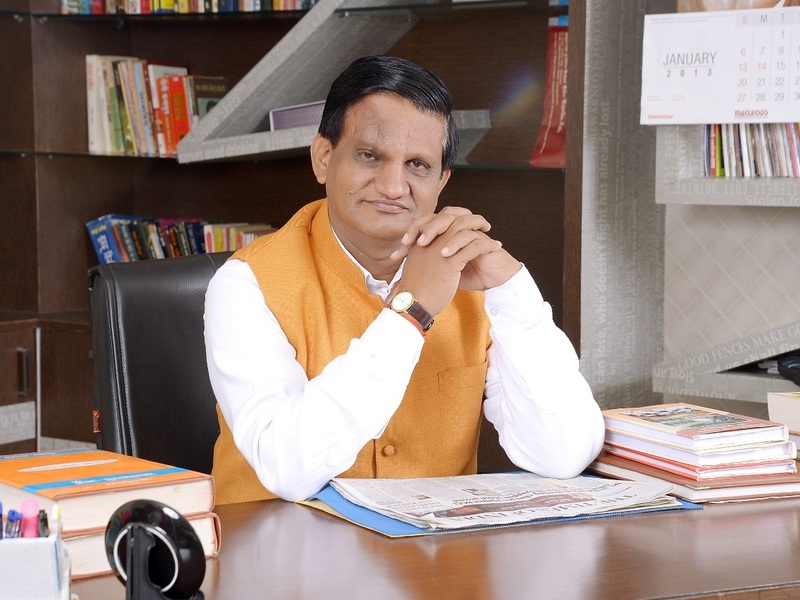 Bhartiya Institute of Engineering & Technology (BIET) has evolved and encompassed a unique sense of pride in providing excellence in technological and scientific education system in India. Today, our institution is proudly recognized as one among the top Ranked Engineering Colleges in Rajasthan. We have an atmosphere attributing to new research and development areas in pursuit of technological excellence in a highly competitive environment. 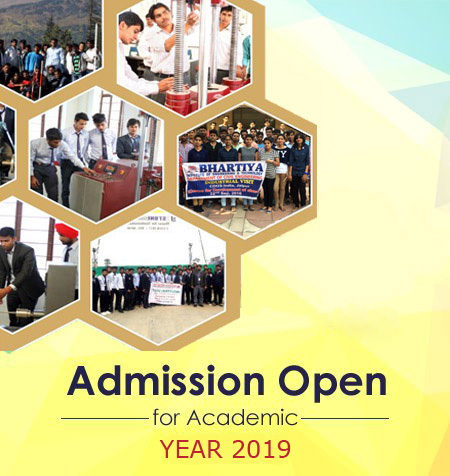 Established in2008, Bhartiya Group provides high level of teaching, research and extension activities in the field of Civil, Mechanical, Technical education. It is located in the sylvan North West of the City of Sikar, on the Jaipur Bikaner National Highway Being one of Rajasthan’s best ranked Engineering Colleges, BIET has excellent infrastructure, imposing buildings with spacious class rooms, and Laboratories with state of the art technology. A vast range of cultural, educational, sports and social activities are available to the students, faculty and its staff. Most importantly, getting involved in campus life is the quickest way to become a part of the College community, and to create one's own BIET experience. Campus life activities are built around the concepts of encouraging each member to express his or her talents and to respect all members of our society.